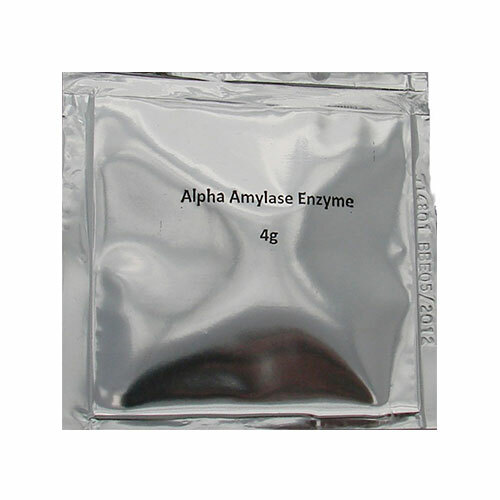 Alpha Amylase Enzyme 4g. Also available in 1 pound bag. 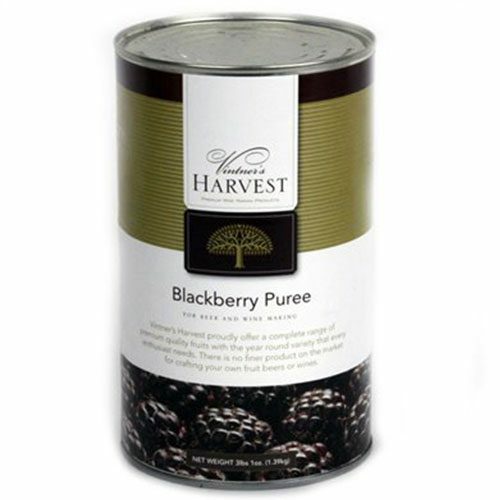 Converts starches into fermentable sugars. High temperature tolerant. 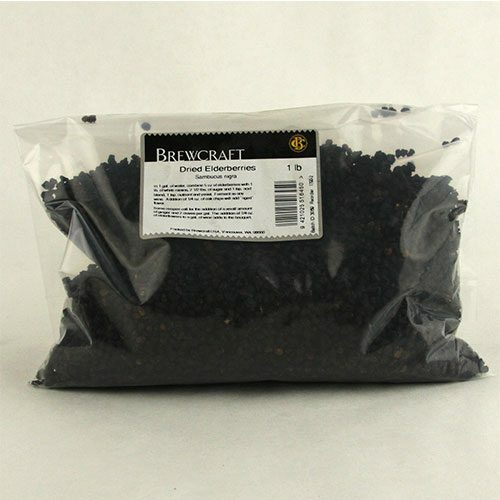 .5 grams good for up to 1 pound of grain (2 pounds of dry grain.) Ideal pH level for enzyme between 5.5 or 6.0. 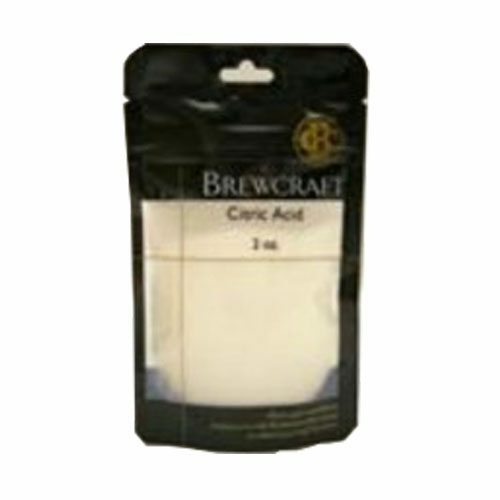 Tip: Stir in as much BA as you need per gallon of mash and ;et sit for one to two hours to liquefy mash and make easier to stir. 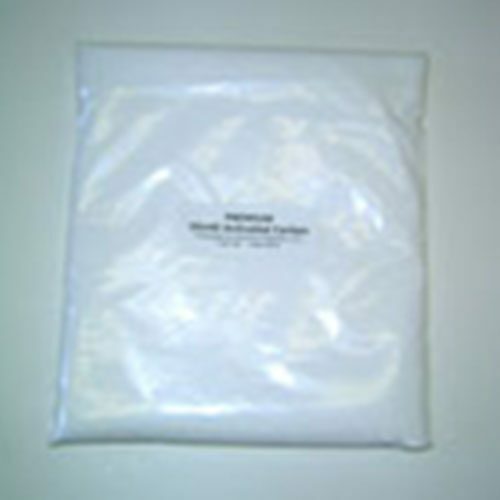 Keep unused enzymes refrigerated. Shelf life of up to one year. Enzymes will begin to lose 10% of their strength per year after first year.